Finally i've completed the 1st major part of my trip to Costa Rica. I arrived this morning (April 26th) at LAX. The flight from Auckland to LA was drawn out and tiring. 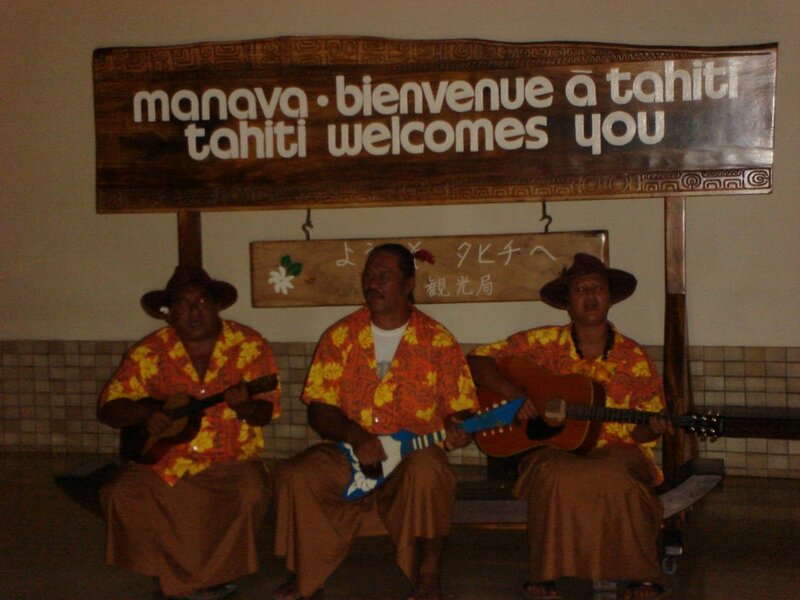 A 2hour stop over in Tahiti broke up the flight thankfully. I am now in a dormitory at the University of Southern California. Im staying with my friend Sarah who was in Costa Rica with me last time around. I've spent today wandering out the university, even attended an anthropology lecture. Then walked down to south central LA slight change in scene. Have another friend Abby who lives there. Went to a film school short movie night before, Abby was staring in one of the films. Then headed out for a feed of dirty mexican. Sleep wise im quite had it, the plane trip allowed me to have around 3 hours total sleep.